For those looking for the perfect mix of culture, a city break and the ability to switch off by a beach then this itinerary is sure to appeal. 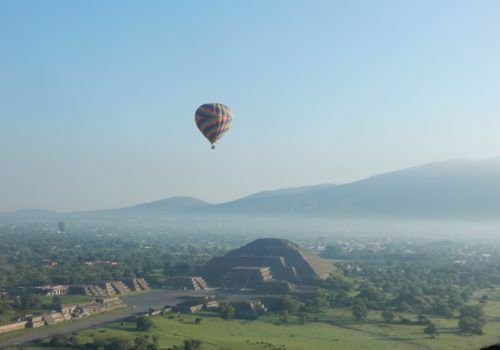 Fly into Mexico City where you’ll discover the history of the Aztecs. 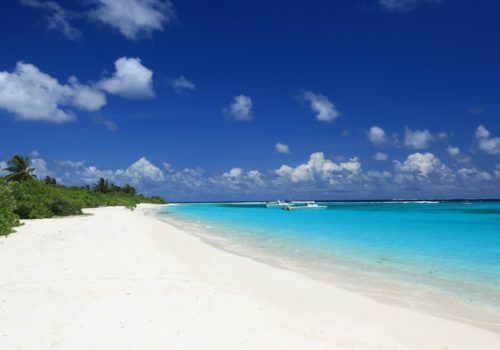 After exploring, it’s time for the well-deserved beach life in the beautiful Riviera Maya. The exclusive resorts are the ideal place to crack open your first bottle of tequila, soak up some sun and relax. Start your Mexican adventure in Mexico City. 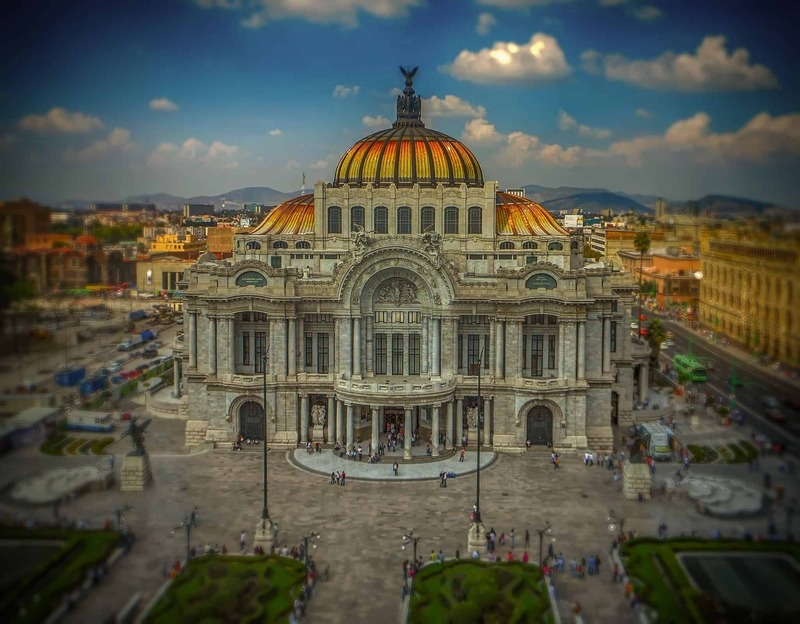 Explore the variety of Mexico City and the Valley of Mexico on a full day tour. Visit the incredible historic centre featuring iconic landmarks dating back to the Aztec era. Some of the most emblematic buildings include the Zocalo, National Palace, cathedral and the largest plaza in Latin America. 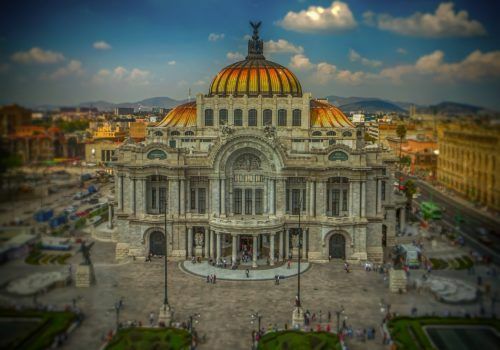 Soak up the magnificent architecture as you stroll along the bustling, pedestrian-only Calle Madero before visiting the spectacular Great Temple of the Aztecs and Palace of Fine Arts. 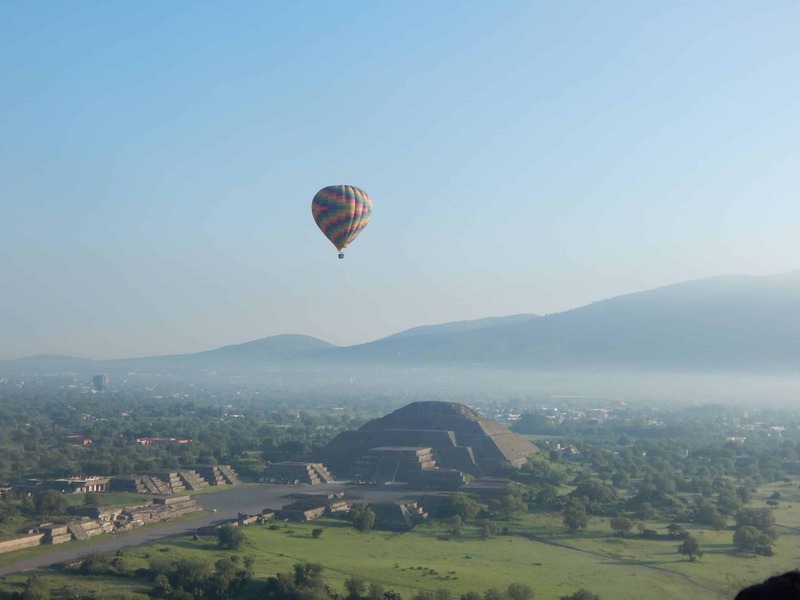 Today you’ll discover one of the region’s most visited destinations – the remarkable archaeological complex of Teotihuacan. 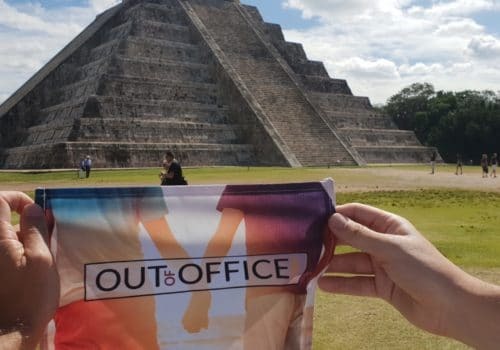 This is a place of extraordinary imagination made up of striking Pyramids, the Avenue of the Dead, the citadel plaza, Temple of Quetzalcoatl and the Pyramid of the Sun. For lunch, devour some Mexican delicacies including Pulque, a traditional Mexican alcoholic drink from Central Mexico and the world popular tequila. Explore Mexico City further the following day. Visit the Basilica of Our Lady Guadalupe, a church, basilica and national shrine that is of great importance to Mexicans, evidenced by the several million people who make a pilgrimage to the holy site each year. After discovering the culture of Mexico City, today you’ll fly to Cancun. Renowned with travellers worldwide as being one of the best places to switch off and enjoy the beach, you’ll find beautiful 5* all-inclusive resorts that let you indulge and switch off in equal measure. 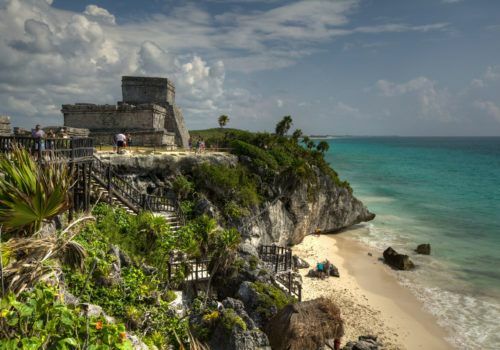 When you’re not sunning yourself on the magnificent beaches of Riviera Maya, there are numerous opportunities to explore for the more adventurous traveller. The ancient city of Chichen Itza dates back to 525 BC and is home to the most magnificent Mayan ruins. This impressive complex has been recognised as one of the New Wonders of the World and is now a UNESCO World Heritage Site. Dominating the skyline is the Pyramid of Kukulcan. Marvel at the graphic stone carvings of the Sacrificial Well, the Observatory, the Monk’s Cloister and Wall of Skulls. Test out the powerful acoustic properties of the world’s biggest ball court where even a whisper can be heard from 500ft away. Let your driver and guide take you back via the charming colonial town of Valladolid where you can cool down in the waters of the beautiful cenote before exploring the rest of the Yucatan Peninsula. 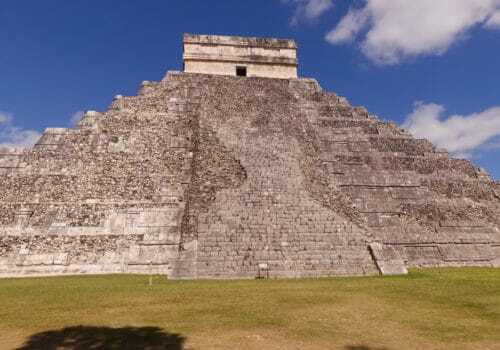 Around the time of the Spring Equinox, Chichen Itza attracts a large influx of visitors due to an unusual phenomenon light and shadow effect on the Temple of Kukulcan. 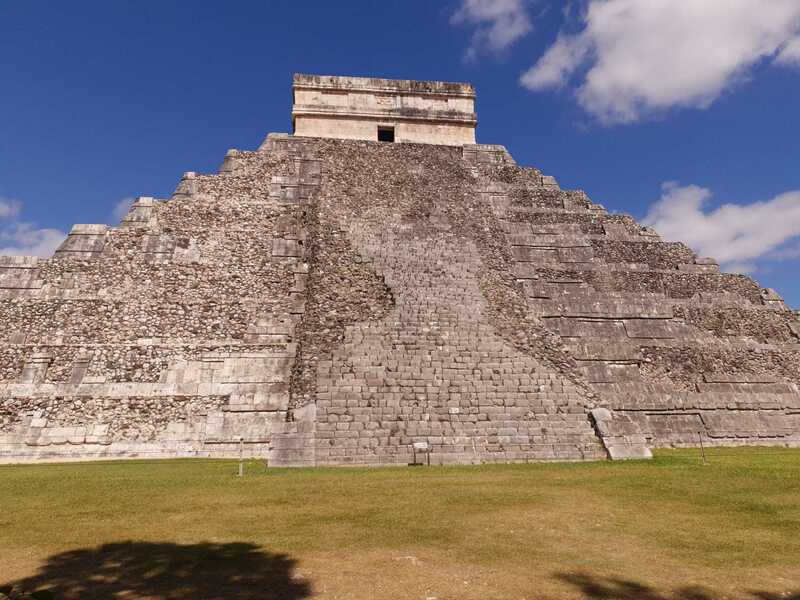 Supposedly, a feathered serpent god can be seen to crawl down the side of the pyramid in this dramatic spectacle. However, this is just one of many mysteries to discover all year round at this sensational archaeological site. If you feel like exploring the area further, then be sure to head down the coast to Tulum where you’ll find ruins atop many cliffs and which acted as a seaport in ancient times.